John B. Mercer started his liquor and drug business in Battleford, Saskatchewan during the 1890s, before he moved west to Edmonton in 1900 to sell liquor, beer, wine, and cigars out of a shop on Jasper Avenue and what is now 96th Street. The Mercer Building in downtown Edmonton, next to Ice District. Mercer was very successful in sales, soon becoming the local representative of beer from the Calgary Brewing Company, as well as the only agent in town selling imported spirits like Scotch Barley’s Gaelic Old Smuggler. “This firm deals direct with old country producers, and handles some of the finest whiskies that are distilled over there, also French brandy, cordials, gin, and all the other spirits that are made in different countries most expertly,” wrote a reporter for the Edmonton Bulletin newspaper in 1911. That was the year that Mercer opened the Mercer Warehouse on the corner of 104 Avenue and 103 Street in what would soon become known as the Warehouse District. The three-floor brick & mortar building served its function well, until it was severely ravaged by a fire in 1922. After an extensive restoration, the Mercer building reopened, and there was even a small expansion in the 1930s. Vacancy Hall is in the basement of the Mercer Building. 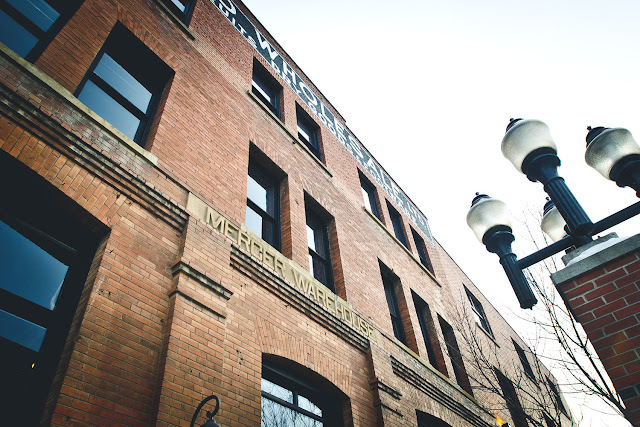 As Edmonton grew and the warehouses left the area, the old Mercer building was reincarnated over the years as loft apartments and/or artists’ studios. That is, however, until 2002 when it was vacated completely for the next ten years. 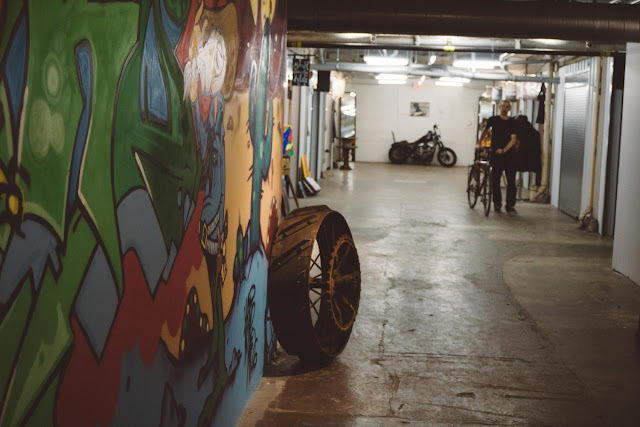 Finally, in 2012, the restored 42,000-square foot Mercer Building reopened again to brand new tenants, including Vacancy Hall, Mercer Tavern, Startup Edmonton, Mosaic Entertainment, and one of Edmonton’s most popular eateries, Rostizado By Tres Carneles.